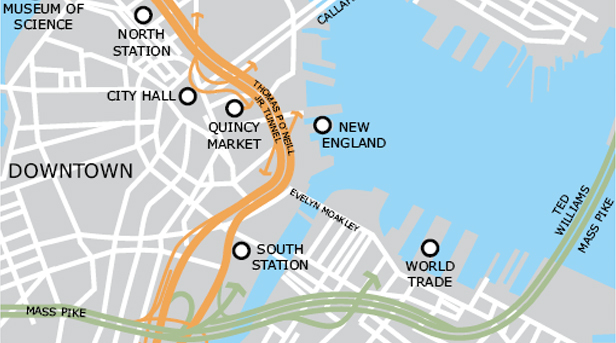 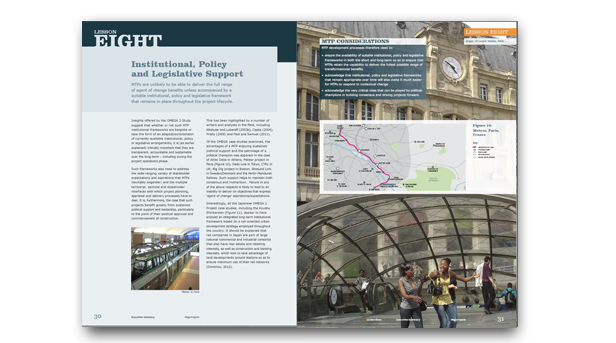 Visit This Link neurontin pain relief Description: An Executive Summary that presents a selection of key findings from a five-year research study of decision-making in the planning, appraisal and delivery of Mega Transport Projects (MTPs). 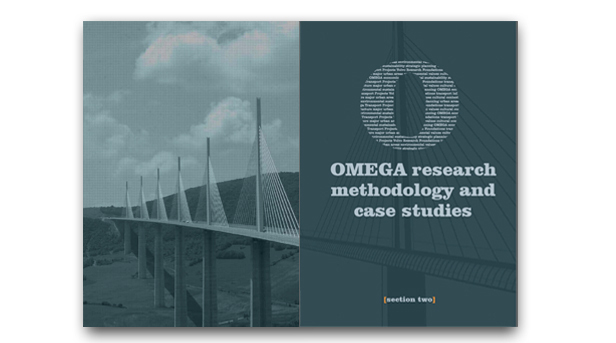 The research, carried out by The Omega Centre within the Bartlett School of Planning, University College London was based on an international study of 30 selected MTPs completed post-1990 in Europe, USA, Australia and the Asia-Pacific region. 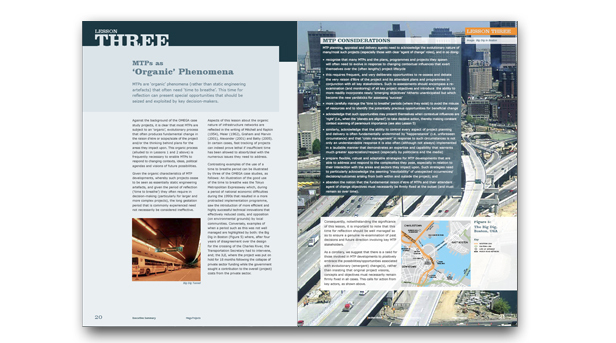 Challenge: To transform a technical text base document into an exciting visual report that presented the story of MTP clearly and concisely. 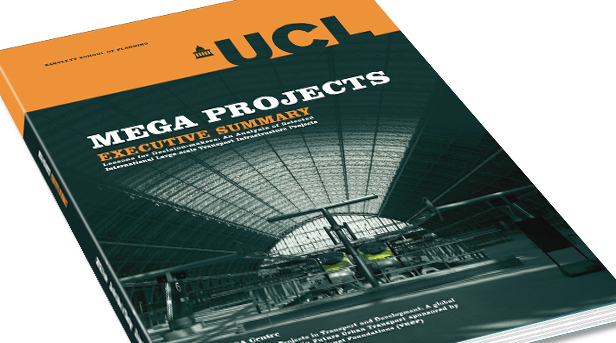 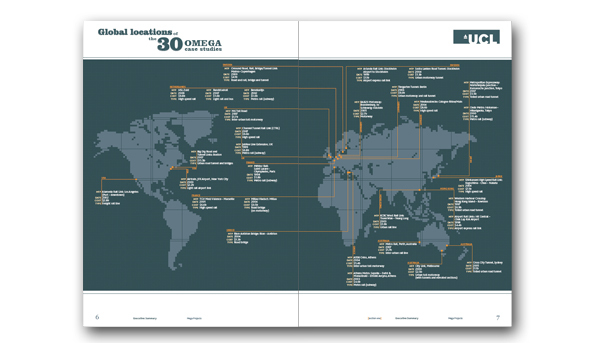 What we did: In association with the Omega Centre – UCL, we created a visually led document.